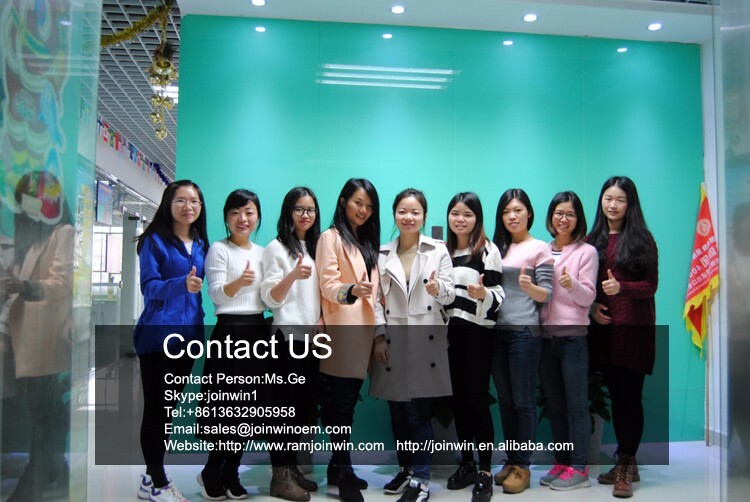 JOINWIN Industrial Development Limited, founded in 1997 in Hong Kong. 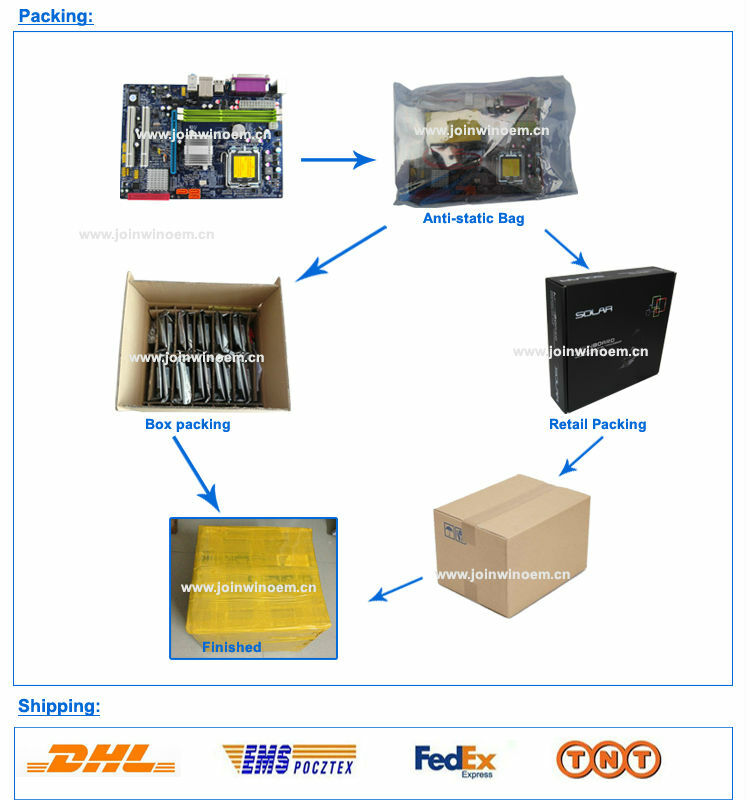 We began by supplying memory for PC and laptop. 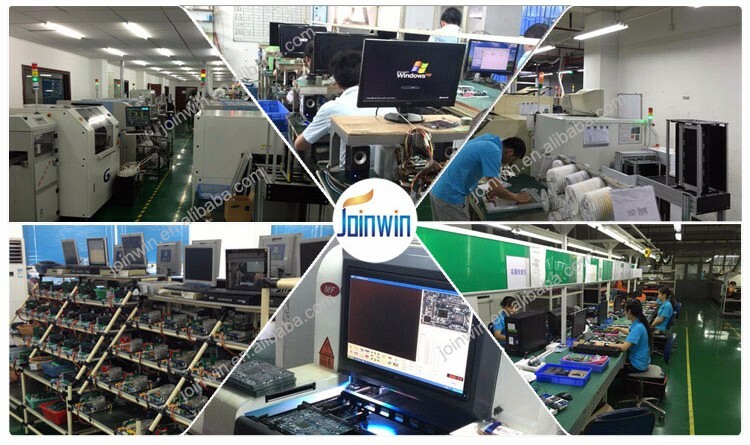 Later in 2010 we built subsidiary Shenzhen JOINWIN Technology Ltd in Shenzhen, which integrates R&D, production and selling. As a leading global manufactuer of memory and Solid-State-Drive (SSD).